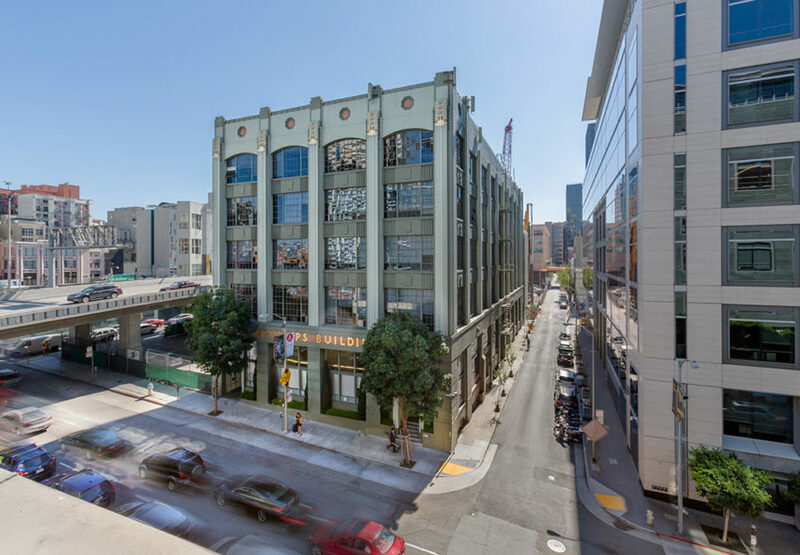 San Francisco, CA (January, 2014) – Newcastle Partners, Inc., a San Francisco-based real estate investment and development company, announced today it has sold a five-story, 75,000-square-foot office building located at 246 First Street in San Francisco for $39 million. The property is well-located within downtown’s South Financial district and adjacent to the Transbay Terminal and the Salesforce Tower, soon to be San Francisco’s tallest building and dominating the skyline. Built in 1929, the building features a distinctive Art Deco style and coveted interior architectural elements, which include ceiling heights of over 20 feet on the ground floor and ceiling heights in excess of 13 feet throughout the remainder of the building. The property was fully occupied by Novogradac upon close of escrow. The buyer was CIM Group Acquisitions, Inc. Newcastle Partners acquired the building in early 2012 for a reported $19 million.